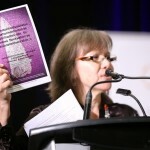 Indigenous peoples’ organizations and human rights groups are calling on federal, provincial, and territorial governments to follow the lead of the Truth and Reconciliation Commission in calling for the United Nations Declaration on the Rights of Indigenous Peoples to be used as a valuable framework for the reconciliation of Indigenous and non-Indigenous peoples in Canada. Since its adoption by the UN General Assembly in 2007, the Declaration has been relied on by courts, human rights commissions, Indigenous governments, as well as corporations and various sectors of civil society. Despite endorsing the UN Declaration, the federal government has continued to refuse to work with Indigenous peoples and civil society on implementation. Government MPs recently voted down a private members bill that would have required a regular review of legislation to ensure compliance with the Declaration. 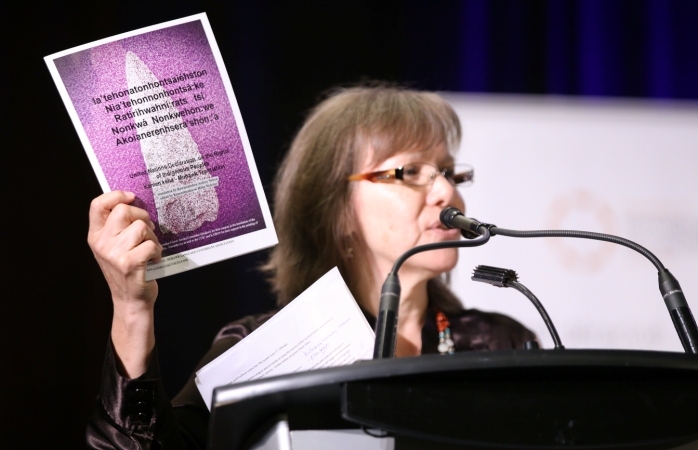 Canada is yet to have any substantive response to the report of the TRC. The Coalition for the Human Rights of Indigenous Peoples consists of Indigenous Peoples organizations and human rights groups. The Coalition has worked collaboratively on the development, successful adoption, and implementation of the UN Declaration on the Rights of Indigenous Peoples for the past 15 years. Download this joint statement in PDF.